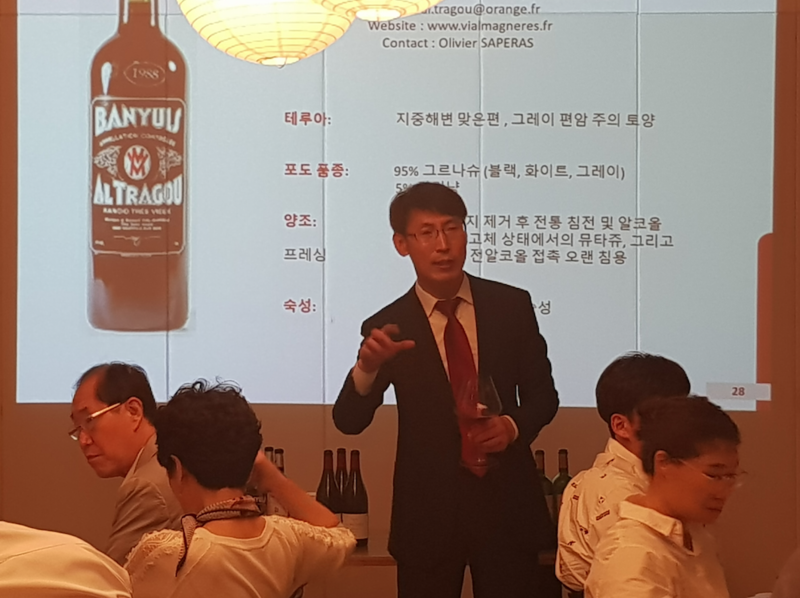 With the support of of one of its main Korean importers, Miracle Wine, Roussillon Wines organized in tandem two master classes and diners in Daegu and in Jeonju. 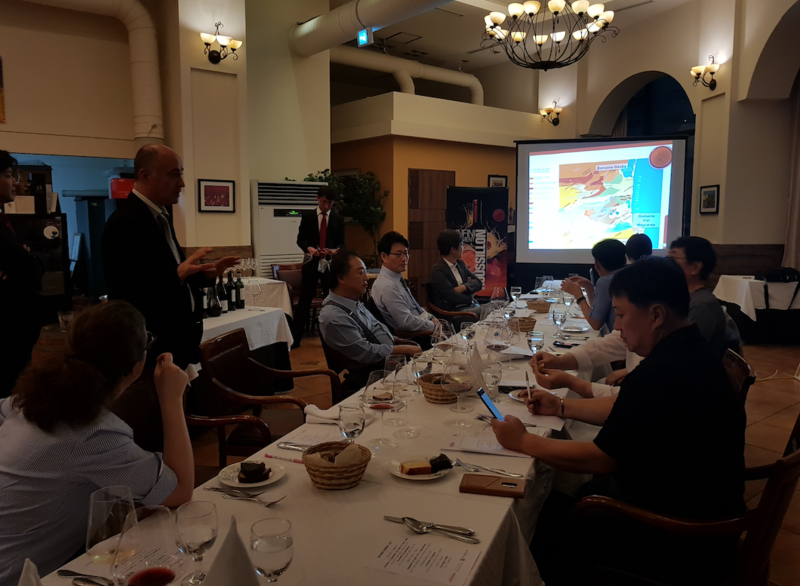 Deputy-Director of Roussillon Wines, Eric Aracil, presented these master classes and lead the tastings with Jang YangSoo sommelier and director of Miracle Wines. 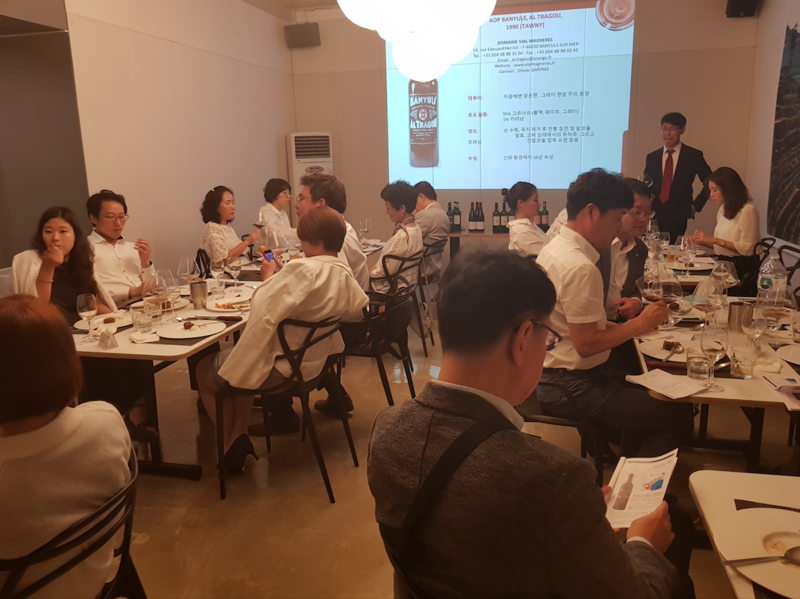 The first stop was the organization of a master class in Daegu on the 3rd of September 2018 at the reputable INVIVO restaurant. 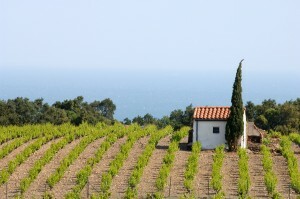 The master class brought together 24 people, with others joining just for the diner taking place afterwards. 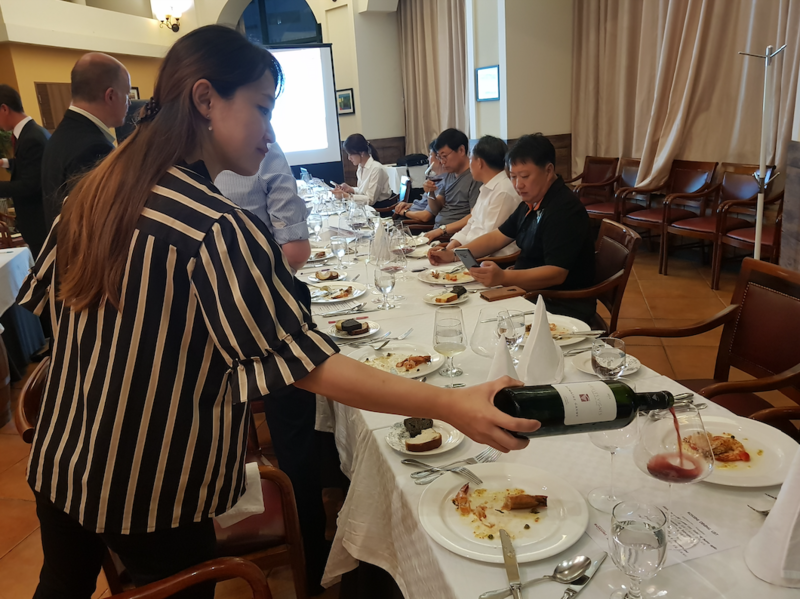 An introduction on the Roussillon region was presented by Eric Aracil and YangSoo Jang, followed by presentations on the wines during the meal as they were being poured. 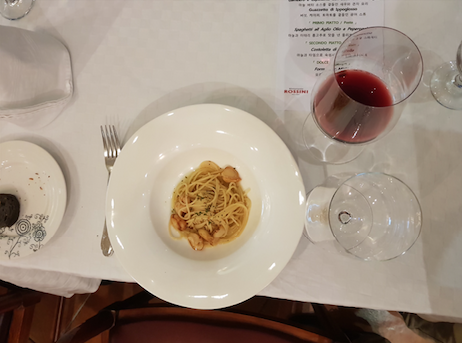 The guests had the opportunity to taste the wines and match them with the dishes while listening to Eric describing them live. 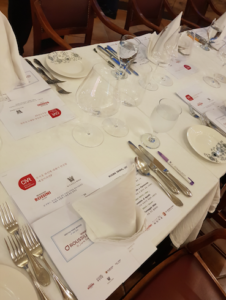 Everyone ended the day in a joyful atmosphere and a lot of nice words were exchanged during the final round of the diner. 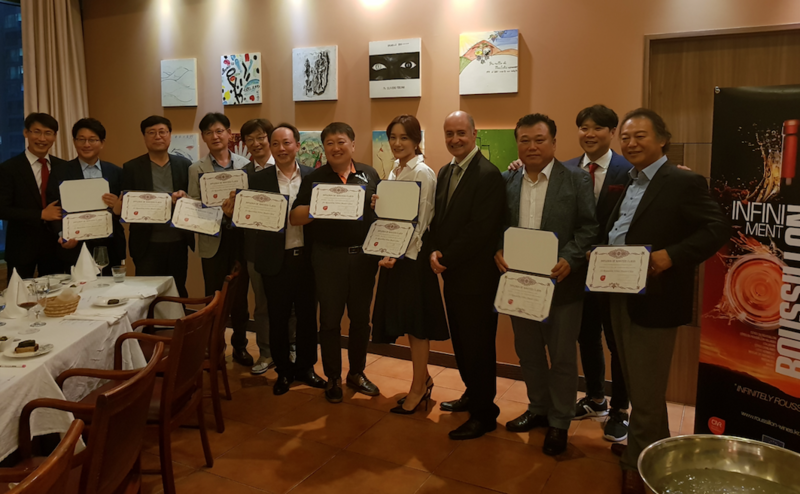 Second stop, on the 6thof September, Eric Aracil went to the famous traditional city of Jeonju. 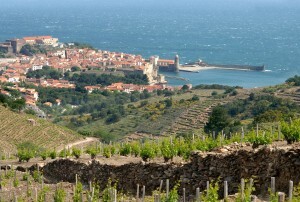 There he introduced Roussillon Wines to a selection of guests in the elegant ROSSINI restaurant. The guests were truly enthused by the presentation and the quality of the wines served at their table. 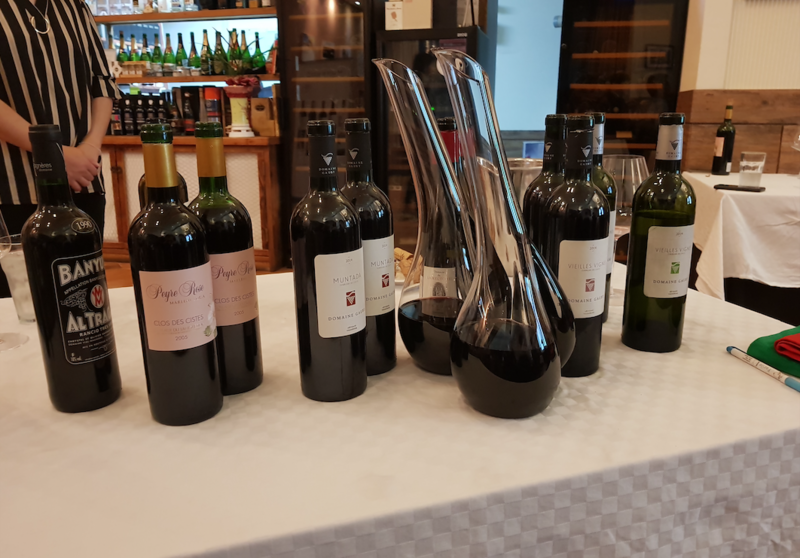 Most of the chosen-wines had already received big applause in Daegu two days prior. 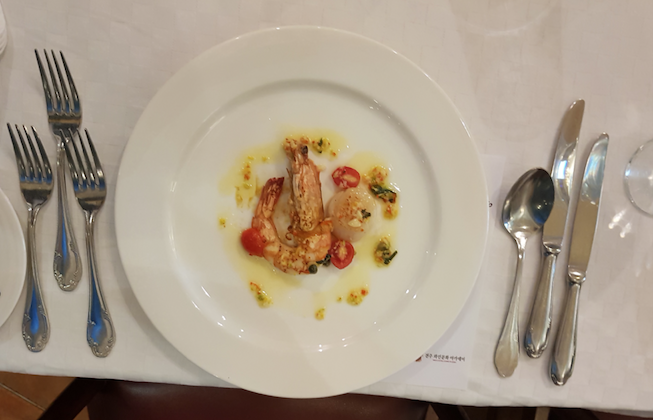 The ambience was relaxed, yet classy, the food light yet memorable and the wine elegant and paired perfectly with the menu. 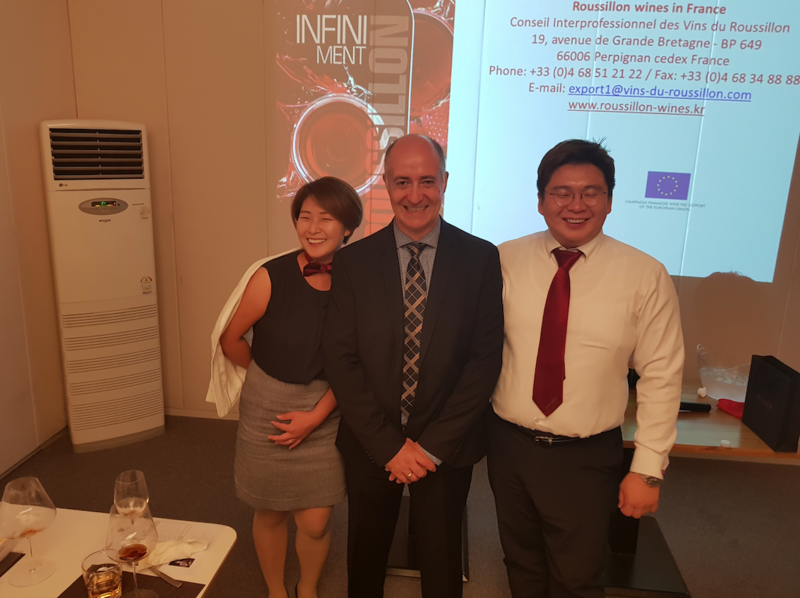 Eric, like in Daegu offered the guests two distinct gifts: a tie kit made by Roussillon Wines and a certificate marking the completion of their master class. 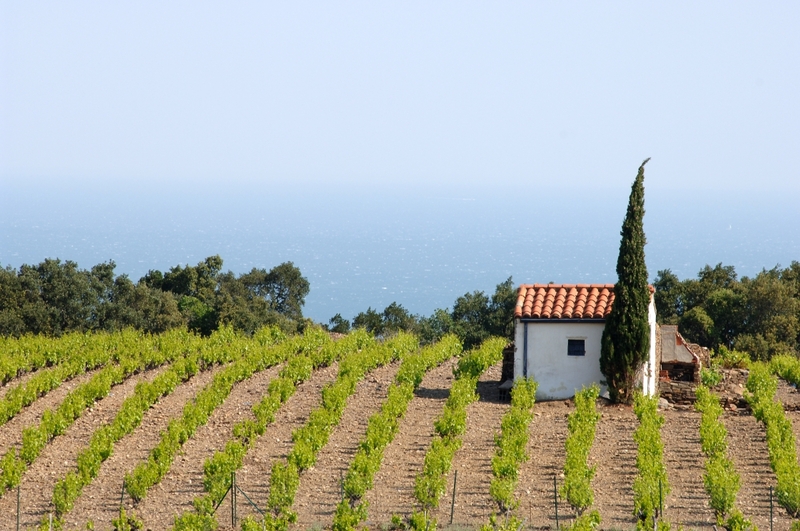 The guests who were deeply interested in the Eric’s presentation, who fell in love with the wines tasted and moved by the gifts offered, decided on the spot to organize a collective trip to the wine region during 2019. I am sure that they will find Eric in Perpignan while they visit..
Jeonju was the final stop of Eric Aracil’s long voyage in Korea. 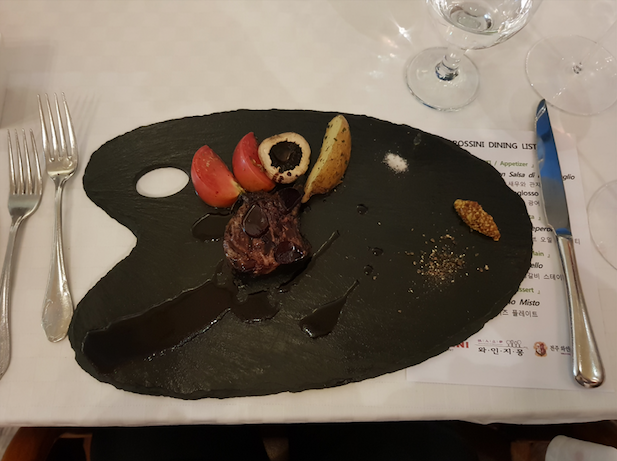 The following day, the guests present from the night before, thanked Eric by treating him with a traditional lunch in the famous Hanok Village. 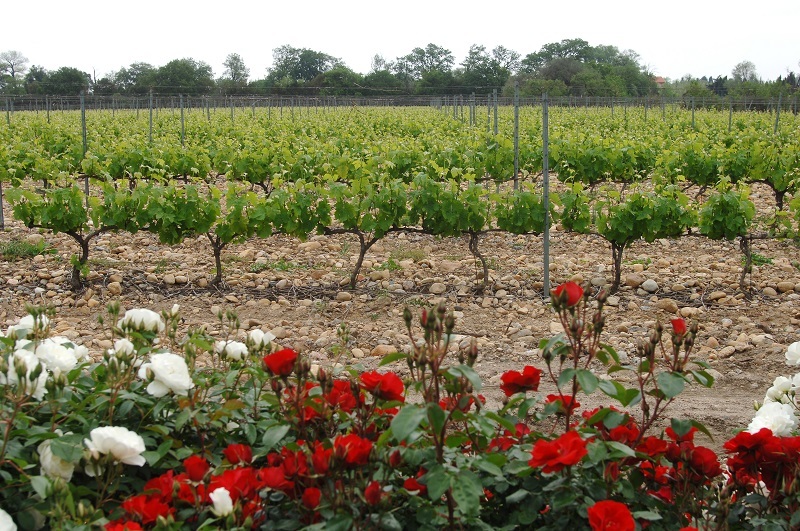 Bringing together a small community of 2,200 winemakers families, 25 cooperative cellars & 345 private ones, the sunniest region of France is the 9th largest producer of wine in France, with 2% of national production by volume and at least 80% of French Vins Doux Naturels. 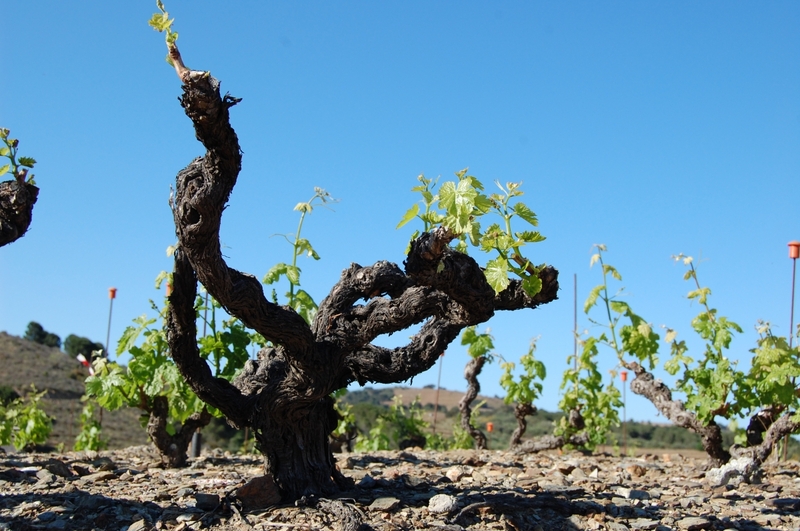 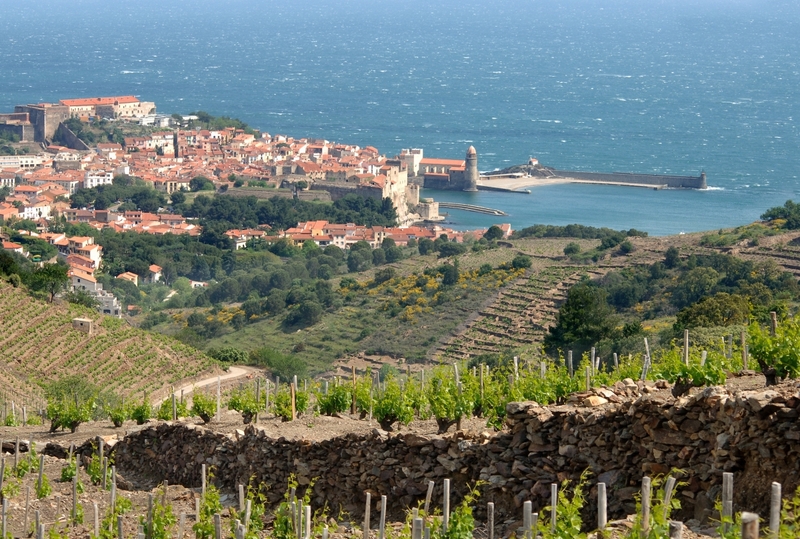 With its unique patchwork of micro-terroirs, Roussillon offers a diverse range of wines in all colors (14 PDOs & 3PGIs) including dry still wines and Vins Doux Naturels.